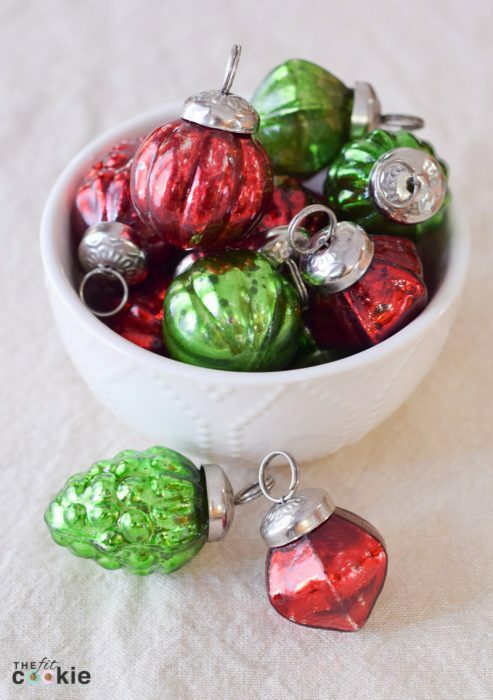 The Christmas holiday is by far one of my favorites. It’s not just the festivities and I love, but it’s also the amazing sense of togetherness and benevolence that this year brings. It reminds people of what we should be doing all year long: giving! And we’re not talking gift giving, but having a generous spirit towards others in all aspects. One of my favorite things to do around Christmas in the past was to bake a bunch of treats for family, friends, and neighbors. I didn’t get around to doing a whole lot of that baking this year since I ended up having laparoscopy surgery last week. I’ve been healing up great, but it definitely threw off my normal routine for a bit! I may still try to do some cookie baking for our neighbors this weekend between house cleaning. 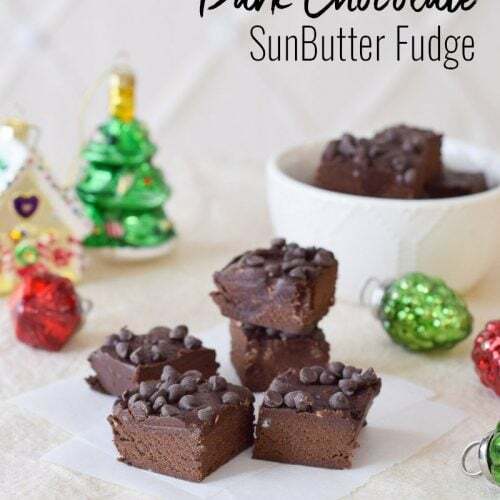 If your routine is a bit off or you are so busy you don’t have time to do a lot of baking, than this Dark Chocolate SunButter Fudge is a fun Christmas treat that doesn’t take much time to make. 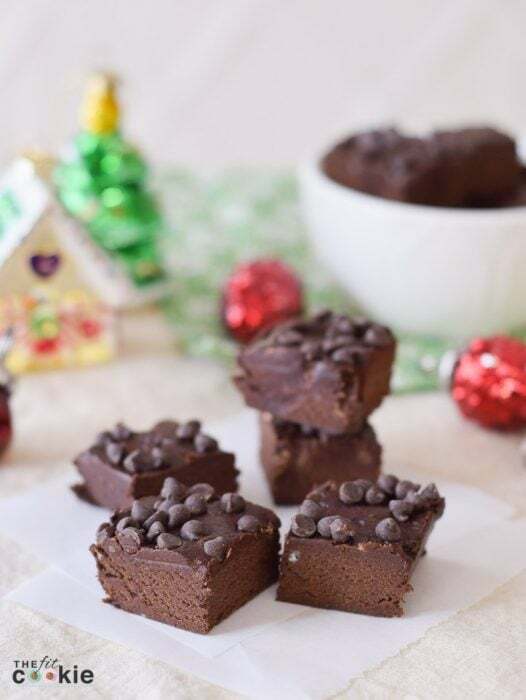 My Grandma’s fudge was always a big hit in our house growing up, but once dairy allergies set in, we had to stop making it. Several years ago I made up this alternative that is allergy friendly and a bit healthier, and my whole family can have this! I love the flavor combination of peanut butter and chocolate (Reese’s anyone? ), but both my kids are allergic to peanuts. 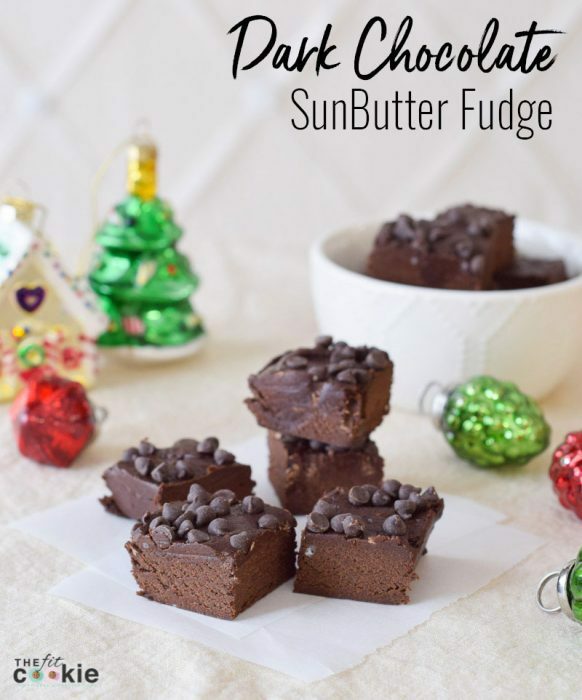 So I made up this version using SunButter, which has great flavor and is an excellent stand-in for peanut butter in this recipe. In a bowl, cream together coconut oil and SunButter with a hand mixer. Add in honey and vanilla and beat again. Slowly add in cocoa powder until thoroughly mixed. 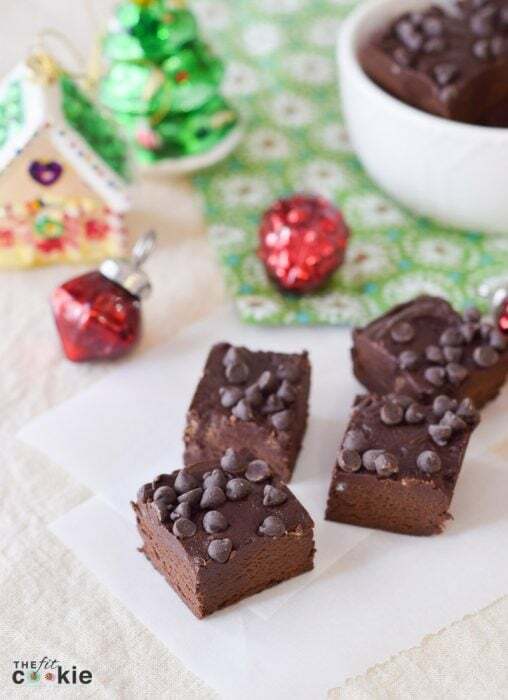 Spread fudge mixture into the bottom of a loaf pan (or 2 mini loaf pans) lined with parchment paper, or press into silicone chocolate molds. I used a silicone loaf pan for mine. 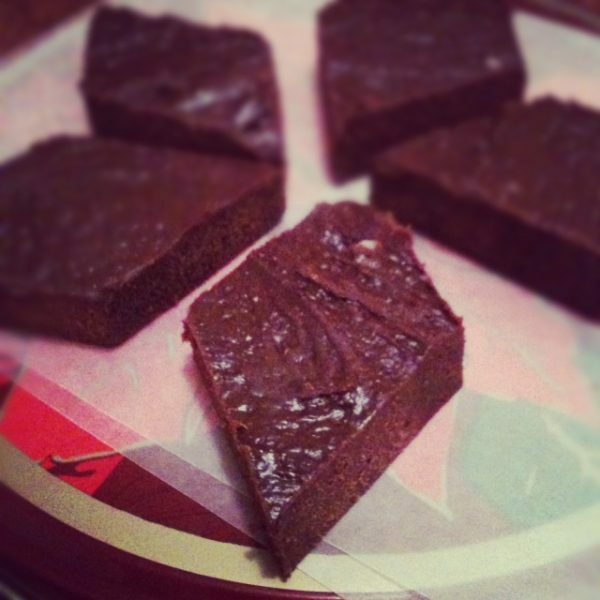 Chill fudge in the fridge until set firm. 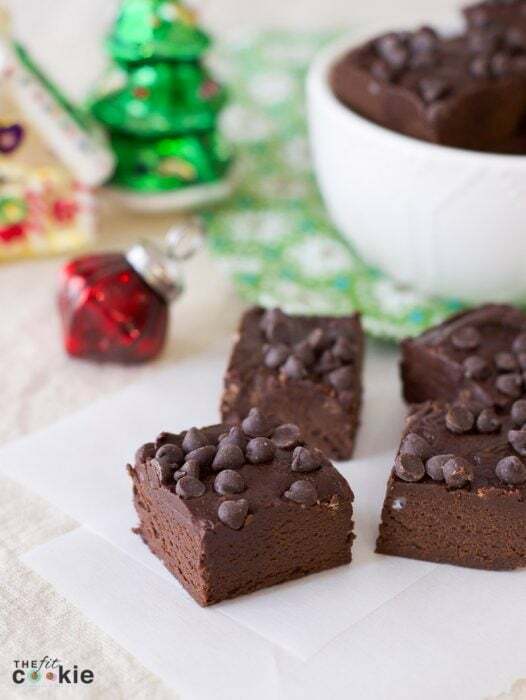 Store fudge in the fridge. Enjoy! I’m allergic to coconut. What would you recommend as a substitution? Hi Erin! You can try using solid palm oil instead of coconut oil in this recipe. It might not be as firm, but that would be the next best substitute for coconut oil in this recipe. Thank you for posting this! Licking my spoon as we speak. Does this taste similar to peanut butter. Both of my kids are allergic to peanuts and tree nuts too. It would be nice to make recipes that normally call for peanut butter using the sunbutter. This looks awesome! We have dietary restrictions too and this was just what I was looking for so I can make and everyone in my house can enjoy. I have a couple questions for you: did you use coconut oi or coconut butter? And was your sunbutter the original one or the one sweetened with sugar? 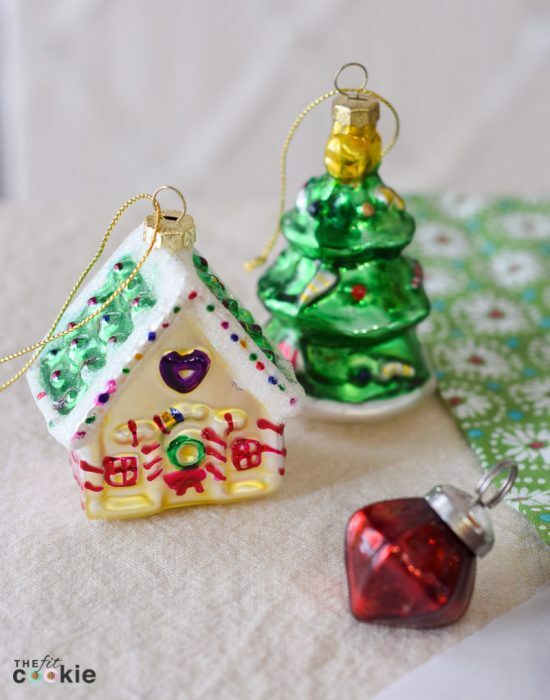 Thanks for sharing, I will be making this soon!